Keeping up with the tune promises, Music arr "Leo Tunes" A music producer, and also an instrumentalist. 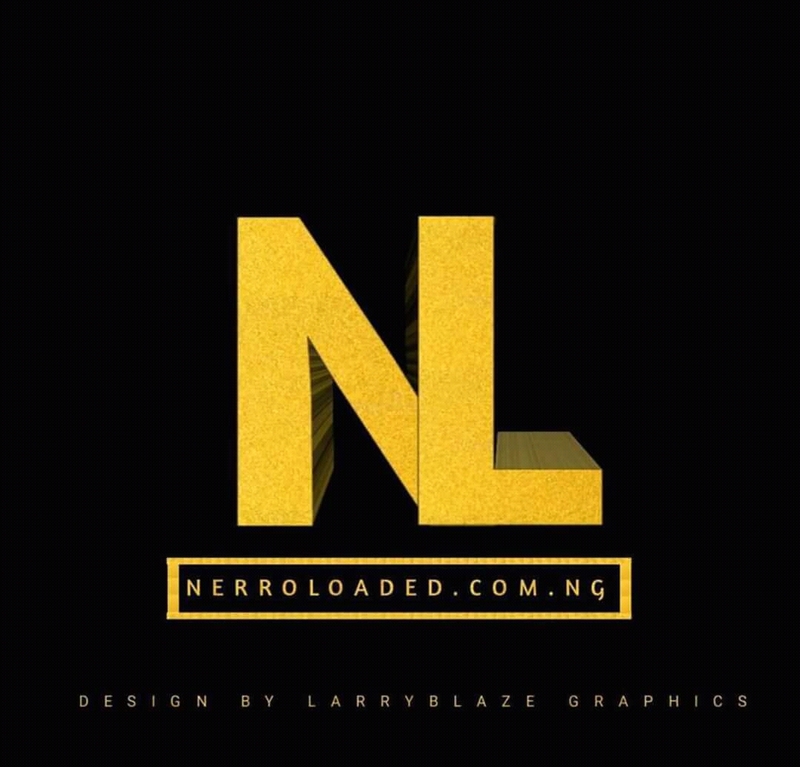 Whom started music officially 2018 ￼making dope and good Beat's all round,. 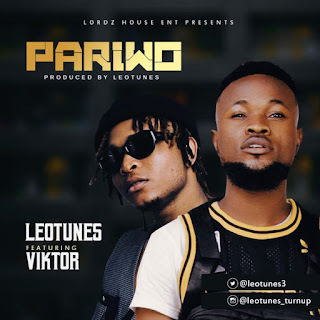 Art "Leo Tunes" Mr. Producer, presents his first single tagged "Pariwo" Which features the YBNL act finest "Viktoh".